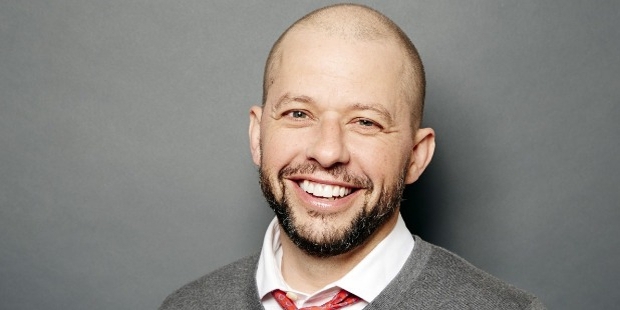 We always grow neither better nor worse as we get old, but more like ourselves.Jon Cryer was born on 16th April, 1965 in New York City, USA in a showbiz family.Jon is an actor, film director, screen writer and film producer as well. He started his career when he was 12 years old. He treaded in his parents’ footsteps who were letter separated when he was just 3. Jon hails from a very popular family. He attended an Arts school to further polish his skills as an actor. He skipped his college and went to study drama in London, UK. Jon did not take acting seriously until his graduation. His first professional effort was a Broadway play Torch Song Trilogy. He was a replacement to Matthew Broderick, whom he closely resembled. Although he did many films and was popular it was never that easy for him when it came to television. 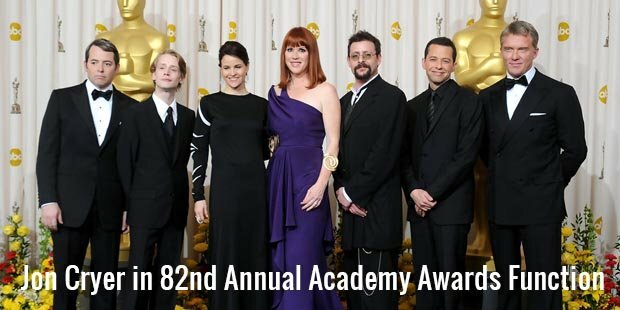 Cryer is popularly known for his active roles in Pretty in Pink, Hot Shots, and Two and a Half Men. He was immensely recognized for his performances starting year 1986, 1991 and 2003. 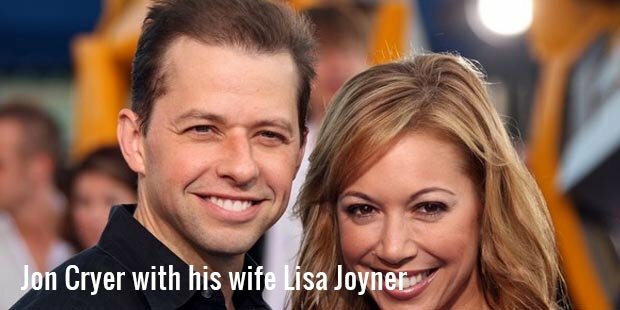 He was previously married to Sarah Trigger and later married to Lisa Joyner in 2007. Jon has 2 children from both the spouses.The Emmy Award winner has acted in television, films and Broadway for a significant amount of time. He is recognized as an adolescent Duckie in “Pretty in Pink” in 80s. He is also popular for his role in “Two and a Half Men” as Alan, a single parent. Back in the day, Jon made his debut in 1984 by “No Small Affair” with a lead role as Charles Cummings. He is also a scriptwriter and produced & wrote a film called “Went to Coney Island on a Mission from God... Be Back by Five”. He was also offered many small roles in films also which did not prove to make a breakthrough in his dream career. But after his role in Pretty and Pinks, Cryer got very popular and started getting calls from teenage girls. He also started getting lead roles in many films and TV serials.Post his role as a ‘Duckie’, Jon’s career does not get much success, although he continuously worked in many films. He worked in some short lived TV series as well like “The Trouble With Normal”, “The Fabulous Teddy Z”, “Getting Personal” and “Partners”.